Click on the titles below to show/hide points. Click on +/- to expand/collapse the list. 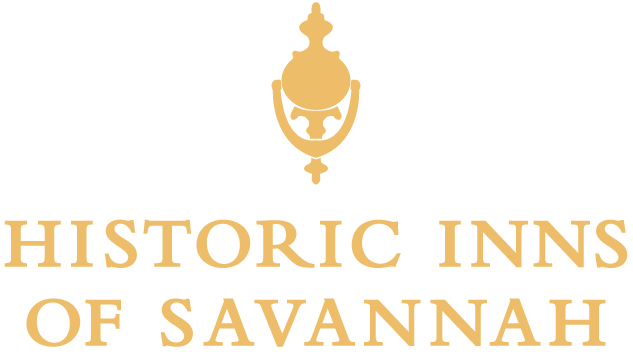 Savannah's long history naturally lends itself to the possibilities of haunted mansions, streets, cemeteries, homes, and even hotels. Experience the thrill of a chilling walk or ride through the city's most haunted spots, when you take part in one of Savannah’s many ghost tours. 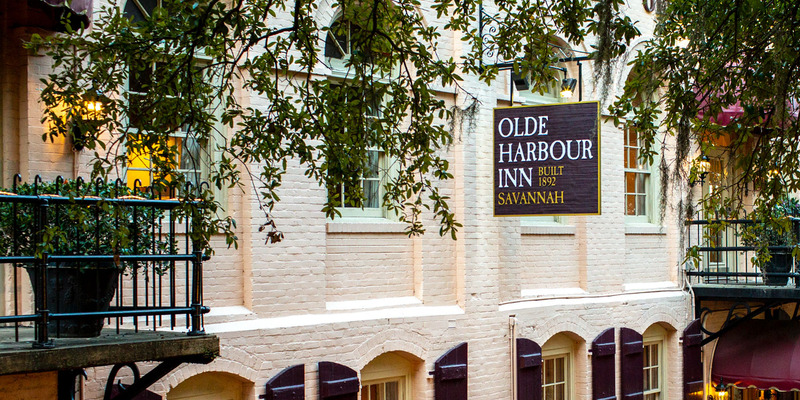 The Olde Harbour Inn itself is one of many haunted hotels in Savannah, but not to worry, our ghost, Hank, has a friendly reputation. Irish eyes are smiling every March 17 on St. Patrick's Day in Savannah! The city's population of 250,000 nearly doubles every year as more than 200,000 visitors in green pack the Savannah streets and Waterfront for St. Patrick's Day "Savannah Style." The Olde Harbour Inn is always popular for parade and people watching.This historic inn is perfectly situated for your St. Patrick’s Day experience. Use Olde Harbour Inn for your home base during the festivities as you enjoy the party, rest and rejuvenate, and rejoin the fun.  Enjoy charming, comfortable accommodations right across the river from the Savannah International Trade & Convention Center at The Olde Harbour Inn. Our hotel is located just a few miles from the convention center, which you can get to by car over the Talmadge Memorial Bridge or with the free Savannah Belles Ferry. The ferry, which departs from River Street at City Hall and docks directly in front of the convention center, offers a unique way to visit attractions on both sides of the Savannah River.